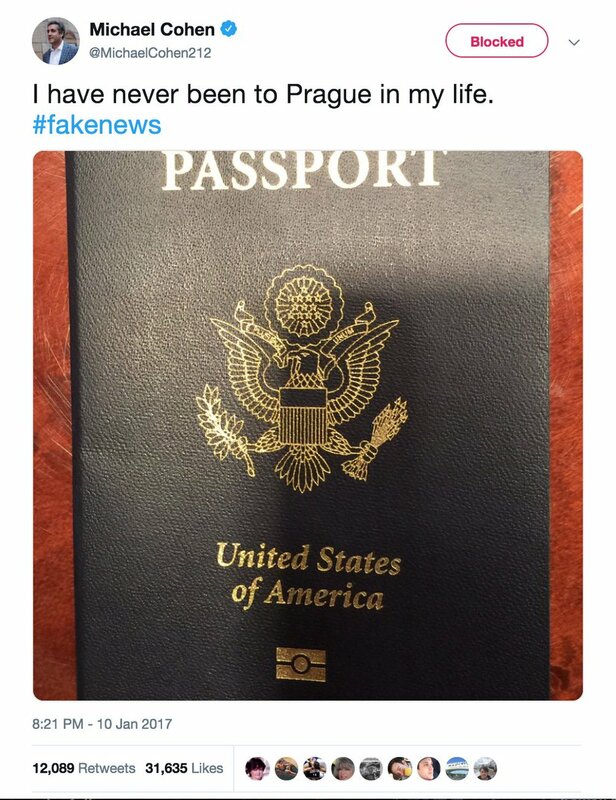 Thread by @HawaiiDelilah: "Cell signal puts Cohen outside Prague around time of purported Russian meeting mcclatchydc.com/news/investiga… Cell phone signal puts Cohen […]"
Remember when Cohen said he was never in Prague & tweeted his passport cover? Then he said he hadn’t been there since 2001. Now a cell phone signal puts Cohen outside Prague around the time of "the" Russian meeting. This is what happens when you have a government shutdown. Who can blame folks for not wanting to work for free, & especially now that the president says the shutdown could go on "for YEARS"
For the 2nd Congress in a row, elected Asian Americans & Pacific Islanders hit new high. Three new legislators will bring the total number of Asian Americans and Pacific Islanders elected to Congress to 20, a new high. nbcnews.com/news/asian-ame… I can't tell you happy this makes me. Diversity matters. And to me, as a woman of color, I can't tell you how much that means to me personally. FYI I stayed up all night to accommodate work and time zone differences so I could watch the new House Democratic Majority take power. Hey Dems, keep us pumped by letting @RepJeffries announce policy initiatives the same way the nominated Pelosi. Coincidentally, the man #MichaelCohen allegedly met in Prague, Konstantin Kosachev, was among those sanctioned by the US recently. 3/ "One sanctioned is sr member of Russia’s parliament, Konstantin Kosachev. Steele reported Kosachev was Kremlin’s representative at clandestine summer 2016 meeting w/Trump's lawyer to discuss how to conceal Russia’s efforts to help Trump defeat frontrunner Hillary Clinton."